As renowned chilli suppliers, we are proud to offer an international selection for adventurous cooks who wish to buy chillies online. 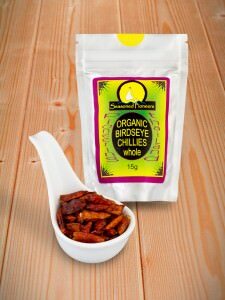 We source only the absolute finest chillies from around the world so you can be assured that in terms of flavour you will get far more value for money when you choose to buy our chillies online. Both the taste and heat of our chillies are locked in, protected by our unique packaging that excludes the detrimental effects of light and air ensuring you get the results that you aspire to when cooking. 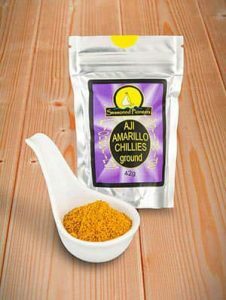 The perfect format to choose when you want your chillies to add a little texture in addition to a fantastic depth of flavour and colour. The crushed chillies online that you can order include smoky Chipotle, explosive De Arbol, sweet Guajillo, Mexican Mulato, searing Piri-piri and the ever versatile crushed Red Chillies. 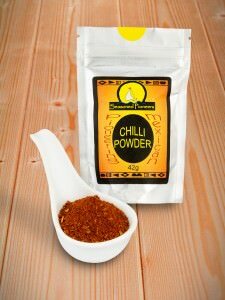 We are confident that few chilli suppliers can offer quite such a geographical illustration of chilli production around the world. 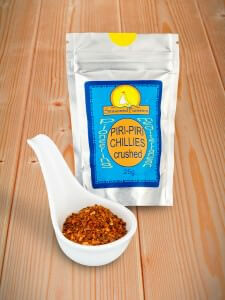 When you buy chillies online from us, you can embark on a spicy journey across most of the continents. 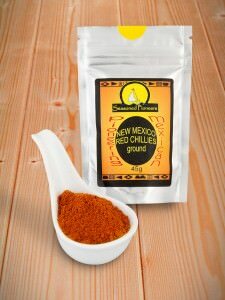 Chillies that are supplied ready ground are supremely easy to add to your cooking, but always be aware that a little does go a long way! When ordering ground chillies online you will find an amazing array to choose from, many not offered by other chilli suppliers. South American cuisine has recently erupted in popularity and as such, we are thrilled to offer you two Peruvian chillies – Aji Amarillo, the versatile yellow chilli and the dark red, fruity Aji Panca. 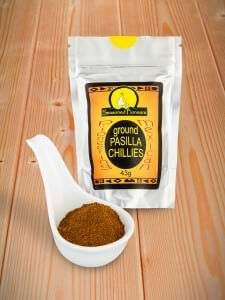 Sweet, smoky Ancho and the liquorice flavoured Pasilla complete our South American collection of ground chillies. Volcanic Habanero, also known as Scotch Bonnet, is a chilli to use cautiously yet it does guarantee intense, flavoursome heat. A good all-rounder, still with explosive heat is the popular Cayenne, a versatile ground chilli that is considered to be a store cupboard essential. For those with a passion for cooking Indian cuisine, try our ground Kashmiri chillies, very spicy and definitely the most popular authentic Indian chilli. We appreciate the satisfaction gained from creating dishes from scratch. With this in mind we have ensured that you can buy chillies online that are simply picked, dried and supplied whole, without being crushed or ground. 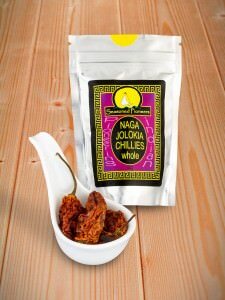 If you’re after the hottest chilli in the world, you will find our Naga Jolokia should satisfy even the most fervent of chilli fans! Also not for the faint-hearted are the explosive Piquin chillies from Mexico with a smoky, nutty flavour wonderful in soups and salsas. 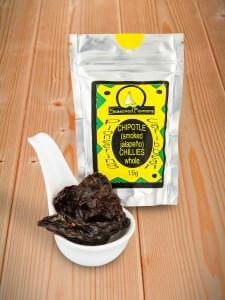 Chipotle chillies are available as whole chillies, as are the tiny Birdseye chillies from Thailand, an integral ingredient of Southeast Asian cuisine. All chilli suppliers sell a version of Chilli powder, the spice blend called for in dishes such as Chilli con Carne. We do too, hand made here at Seasoned Pioneers. 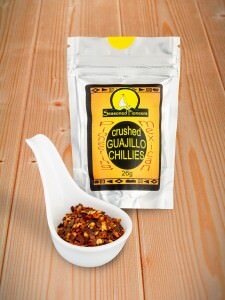 However, ours is elevated to new heights as we start by roasting whole cumin and garlic before we grind and mix them with four varieties of chillies – Chipotle, Habanero, Ancho & Cayenne, followed by a touch of oregano resulting in unrivalled flavour. As we have certification from the Soil Association, you are also able to buy organic chillies online from us. 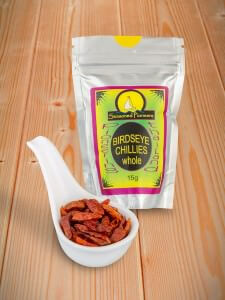 We offer whole organic Birdseye chillies and ground organic Cayenne chillies.